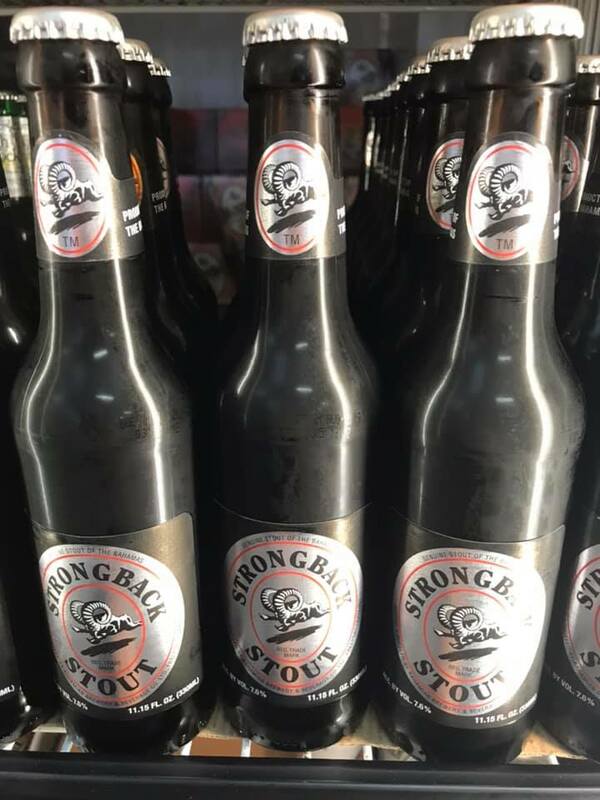 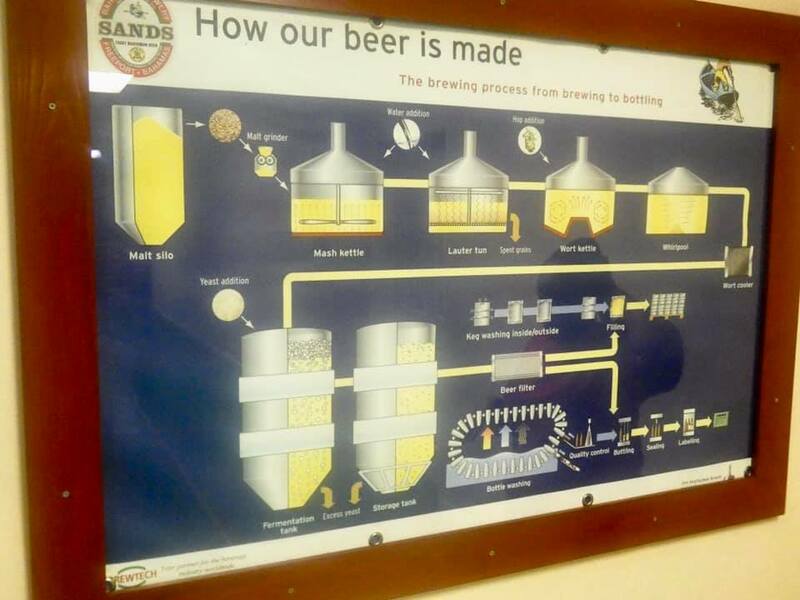 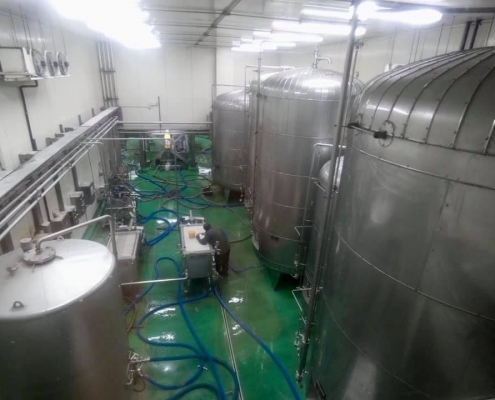 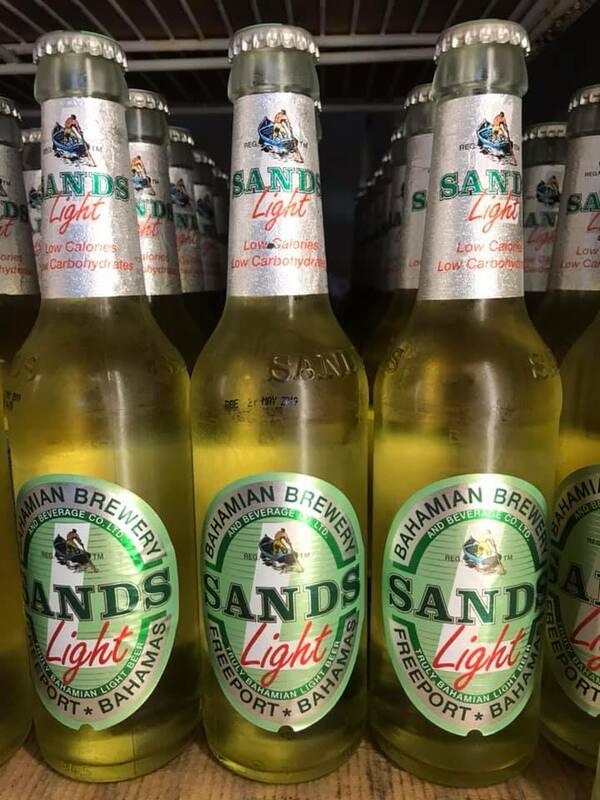 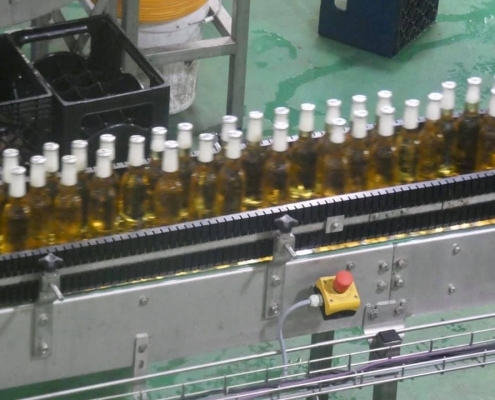 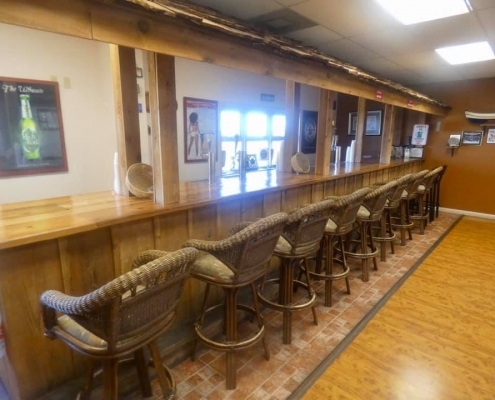 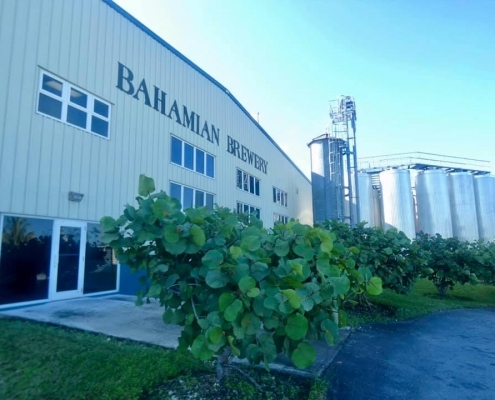 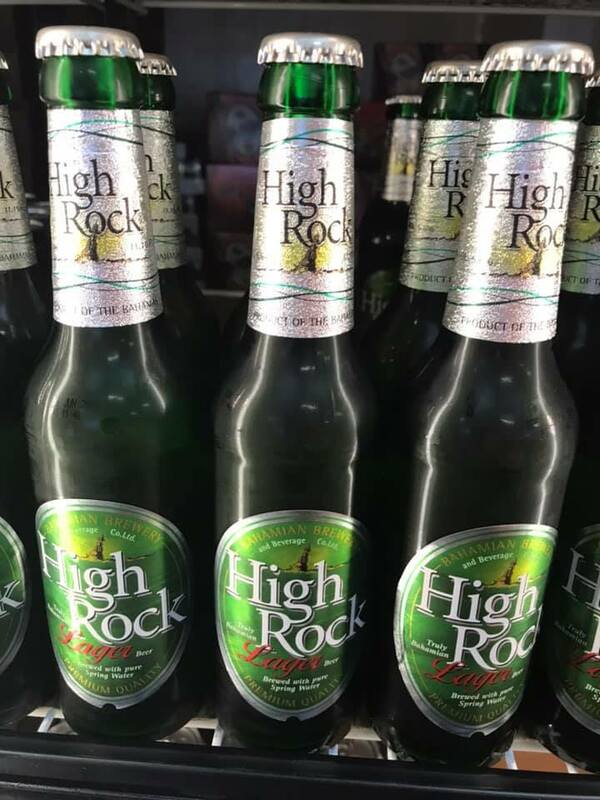 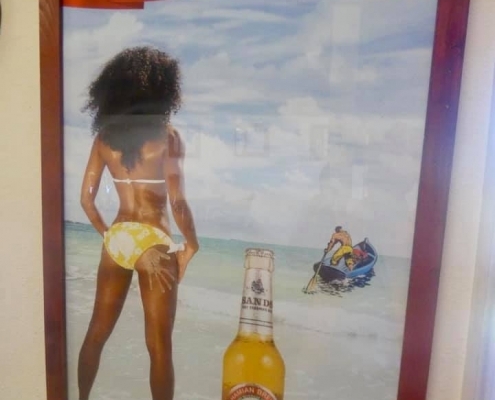 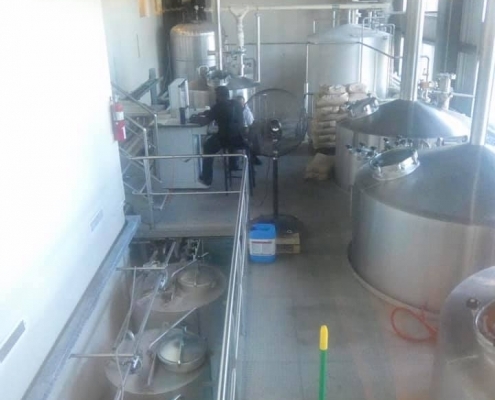 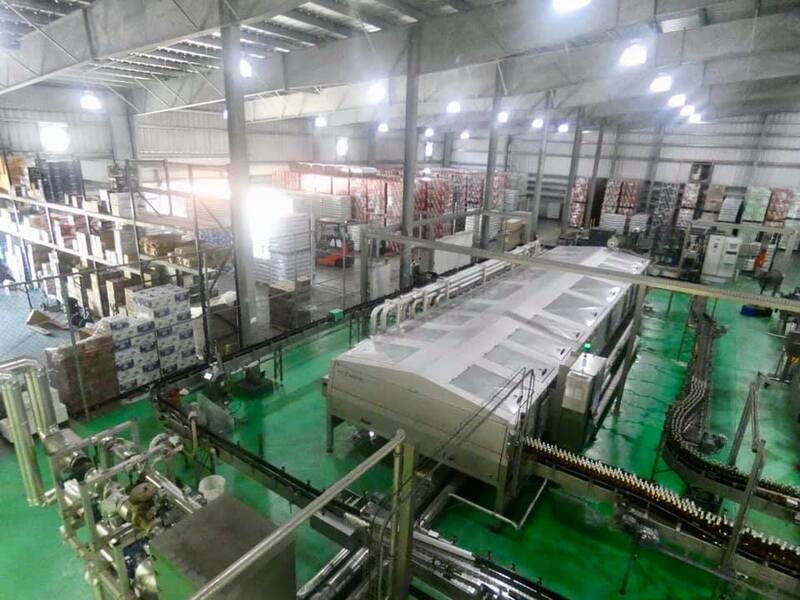 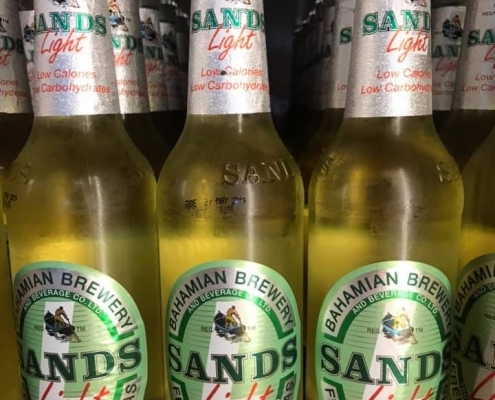 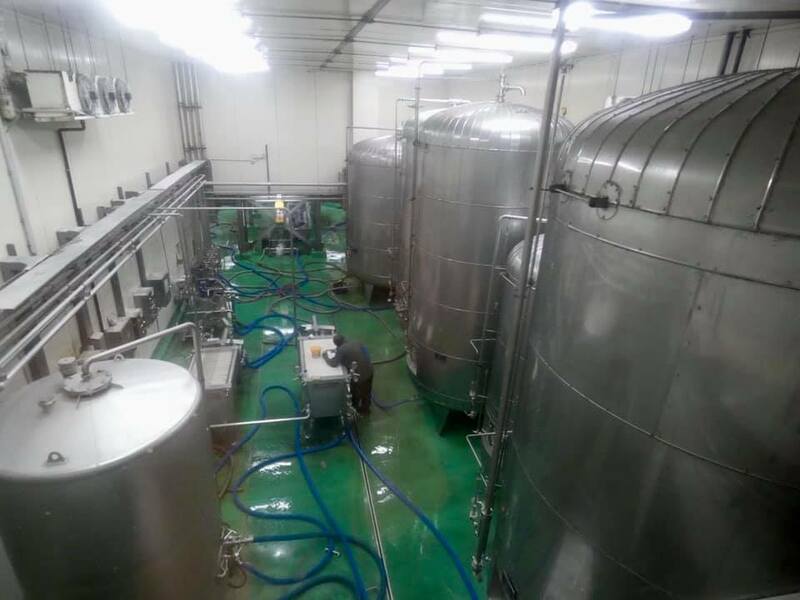 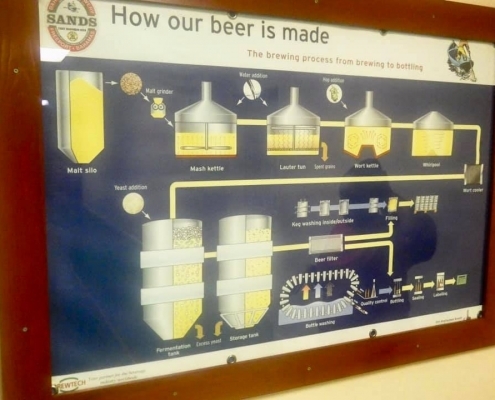 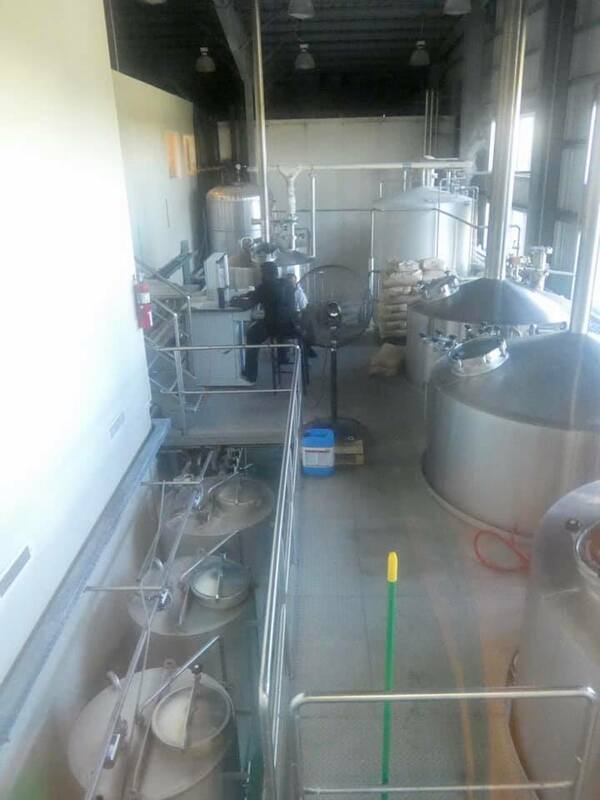 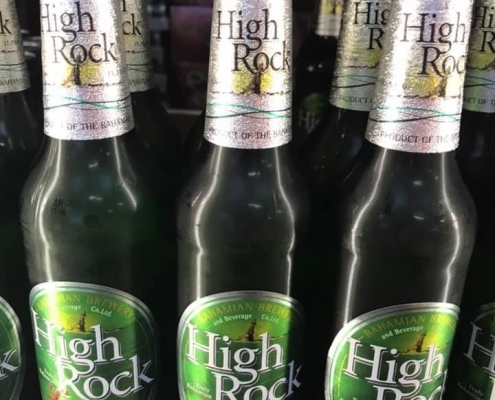 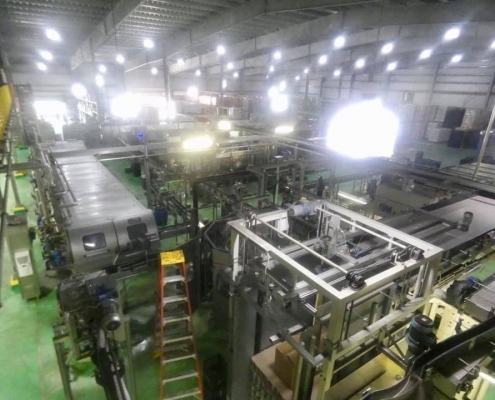 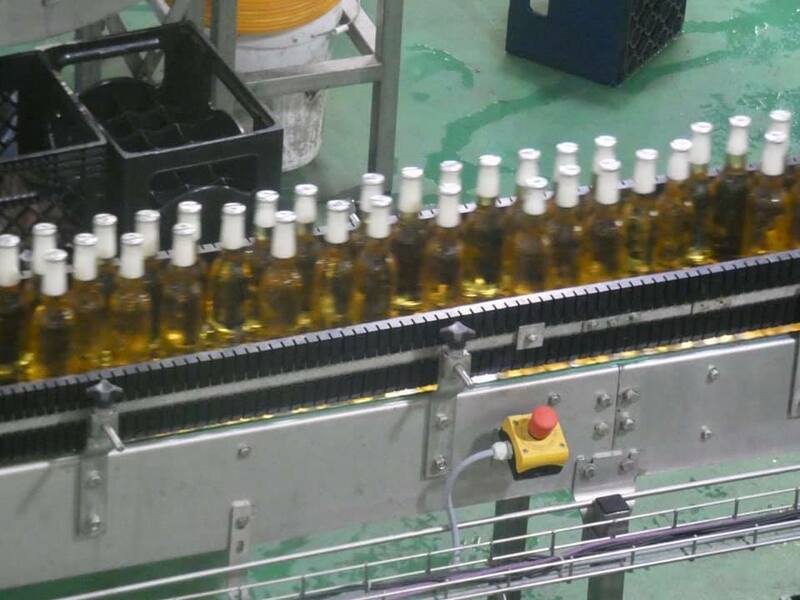 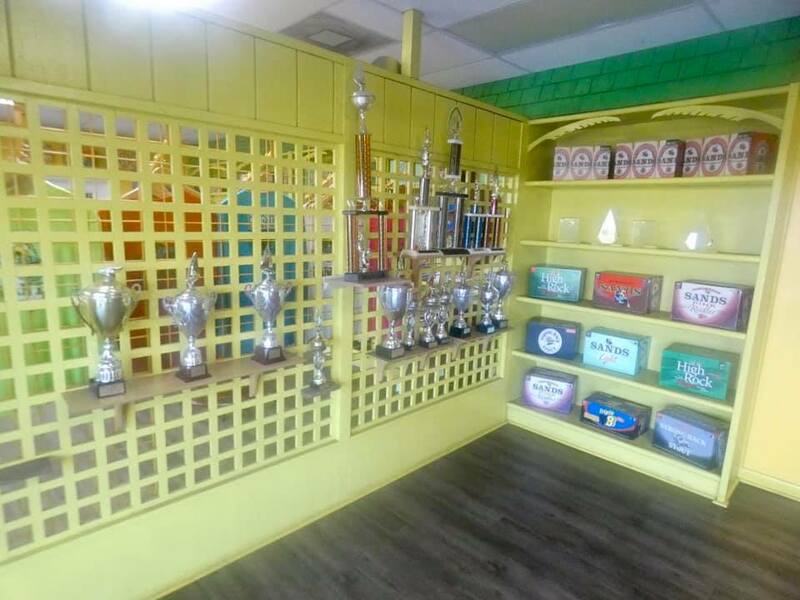 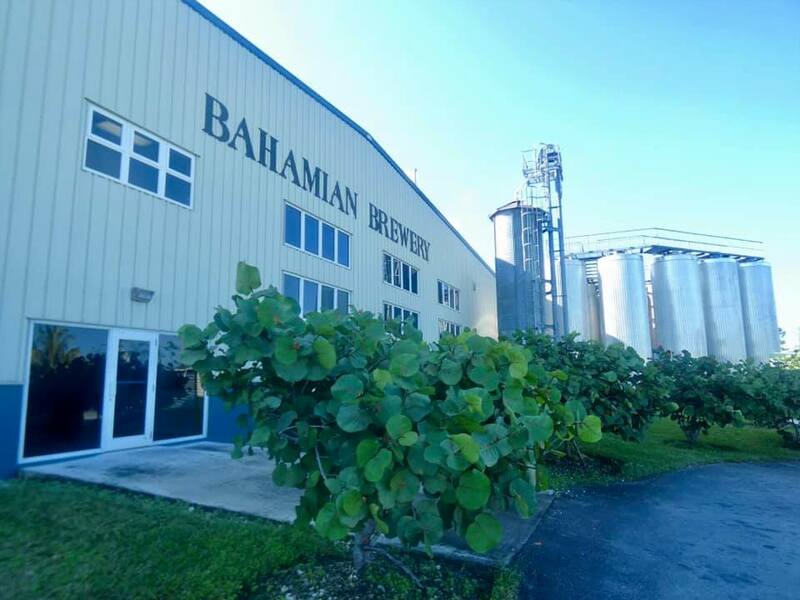 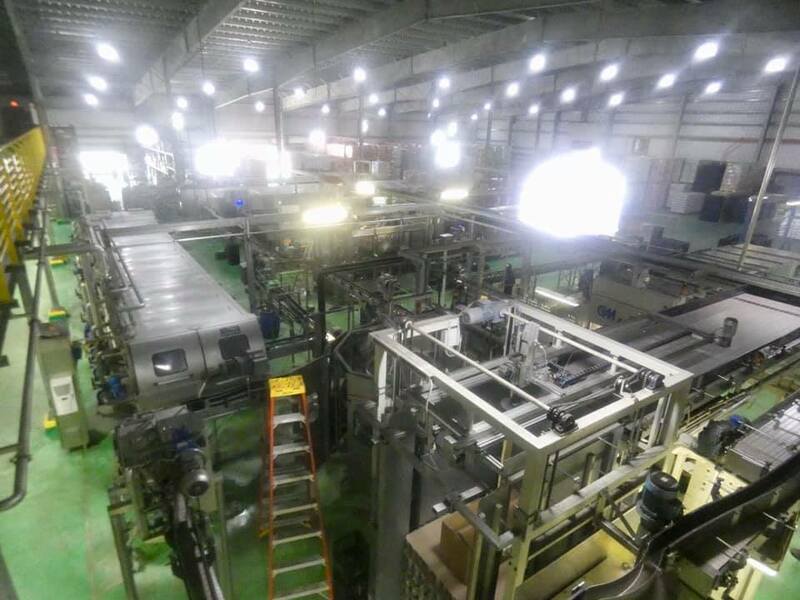 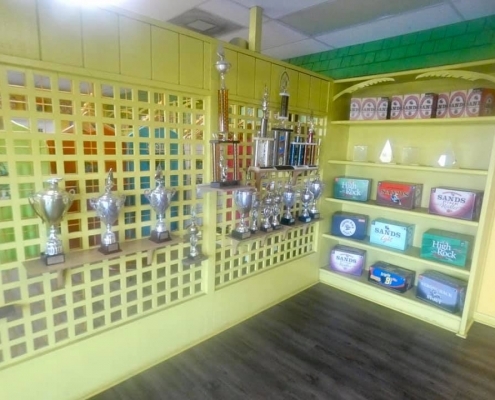 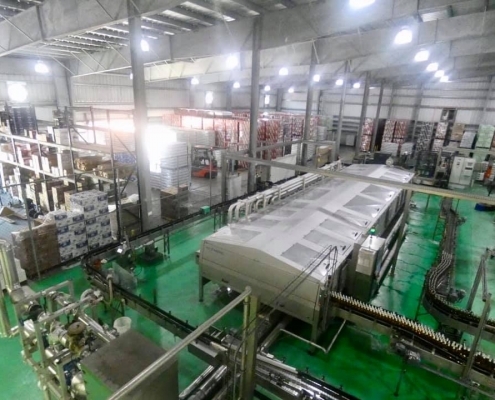 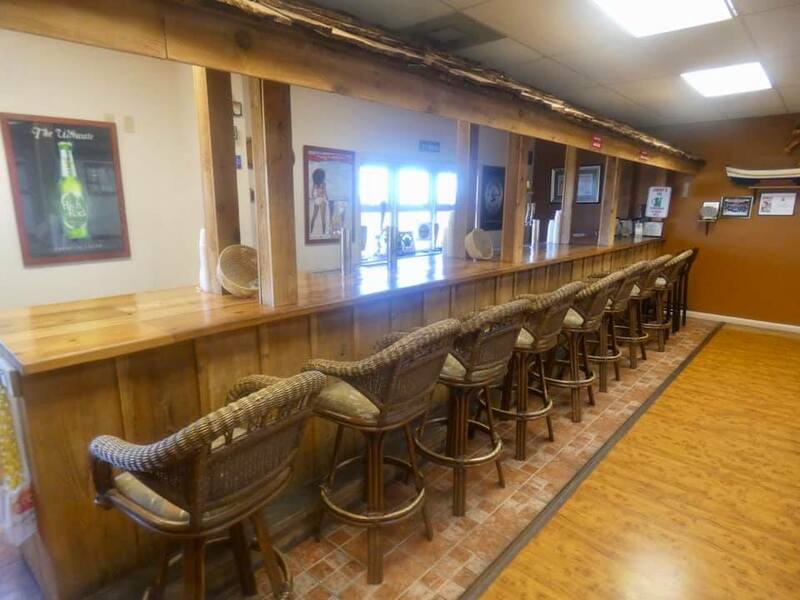 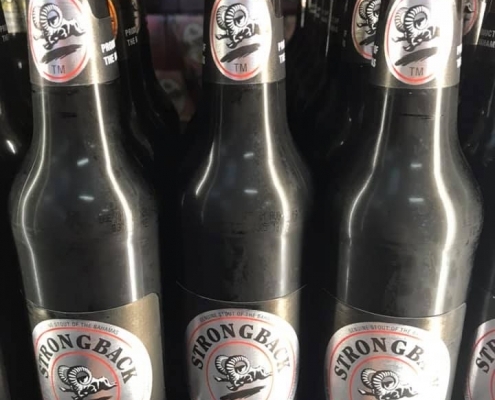 There are two breweries in the Bahamas; the government-owned Kalik on New Providence Island and the private Bahamian Brewery on the Grand Bahama in the capital town of Freeport. 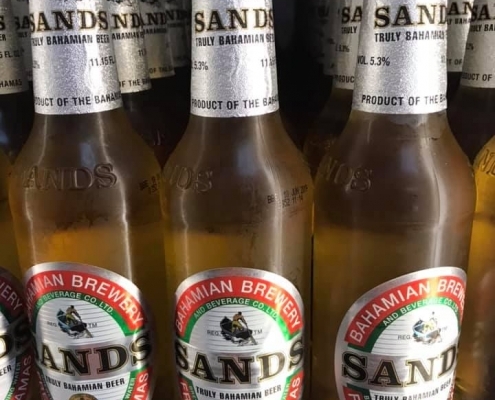 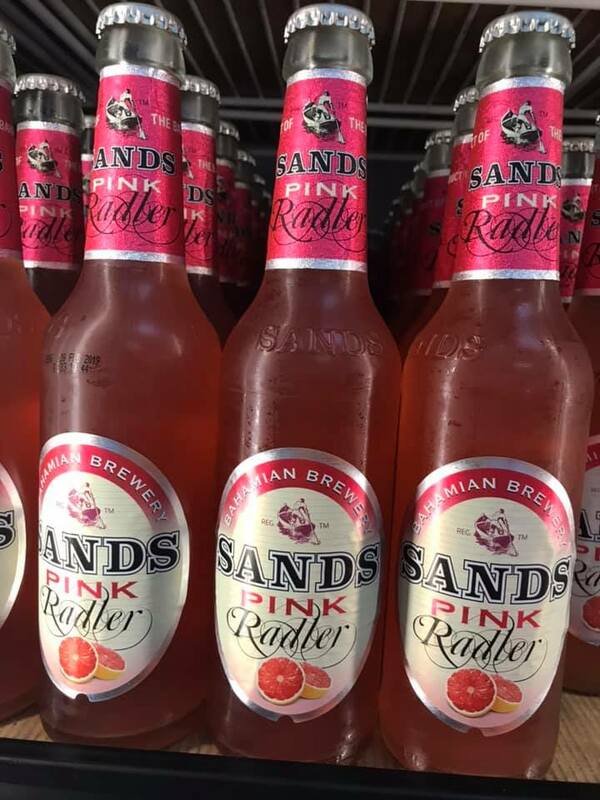 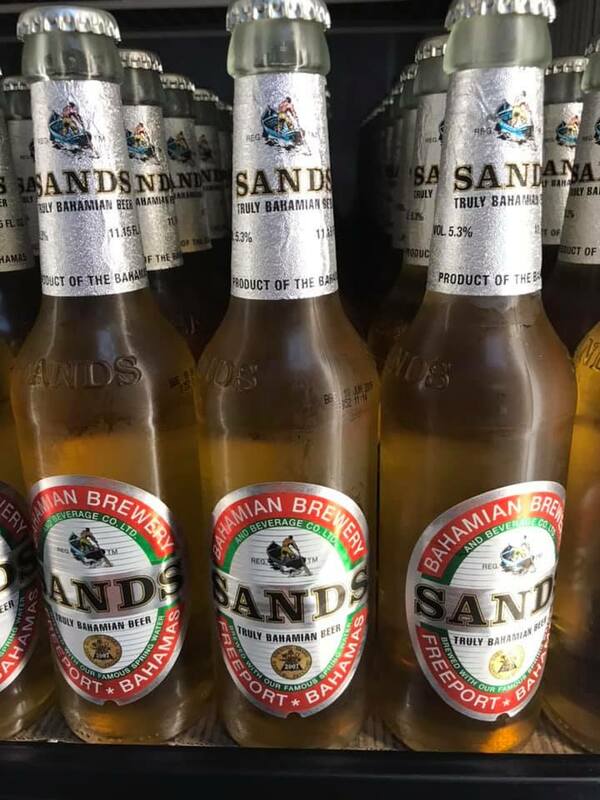 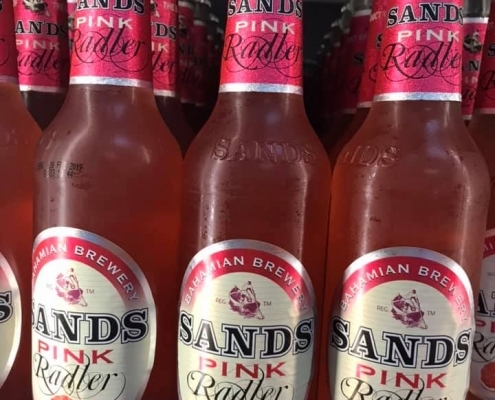 While Kalik beer is rather mediocre (just as expected from a government owned inefficient enterprise, the latter makes fantastic brews under the Sands label – crisp and refreshing. 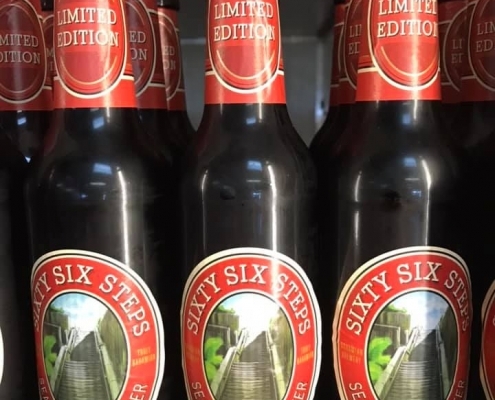 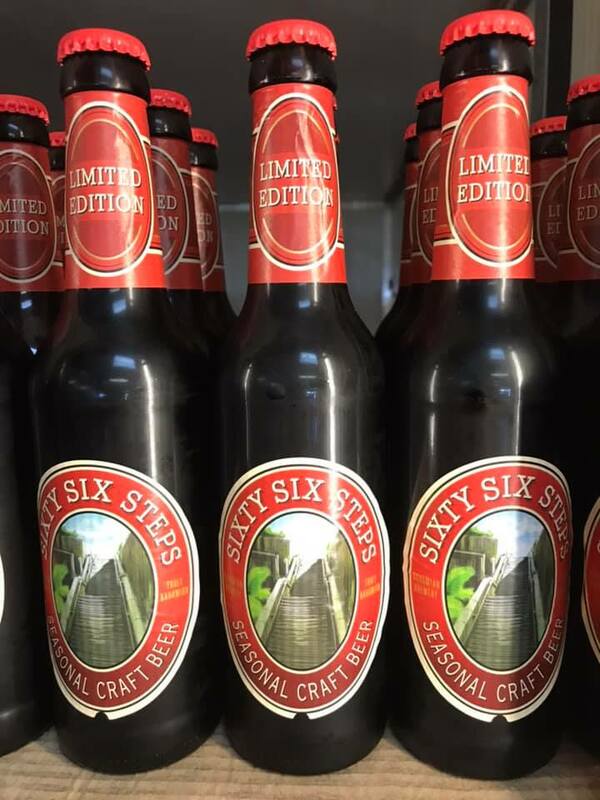 The brewery tour is brief and unremarkable, but the tasting room allows you to sample all 6 varieties that are brewed here and in unlimited quantities – Sands, Sands Light, Sands Pink Radner, High Rock Lager, Sixty Six Steps Amber, and Strong Back Stout.